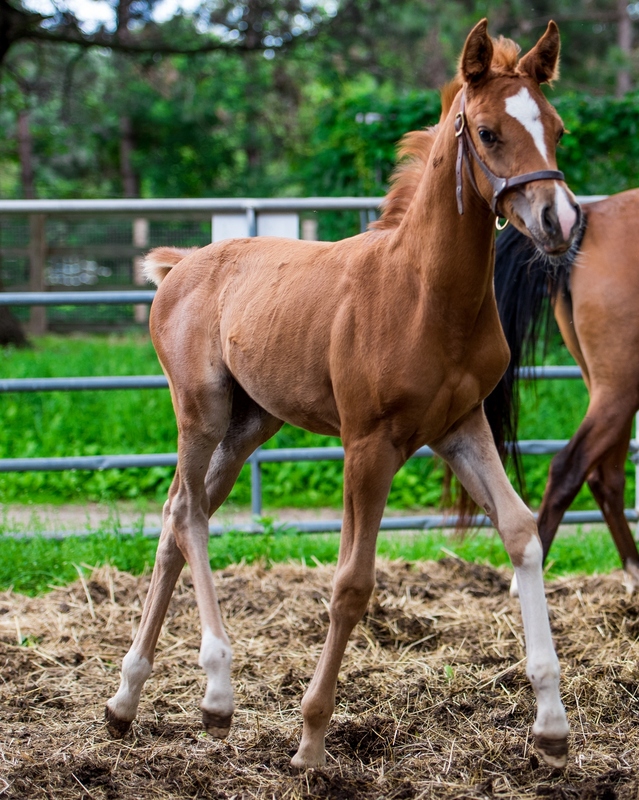 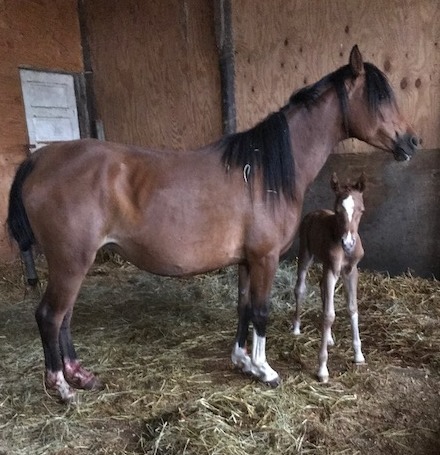 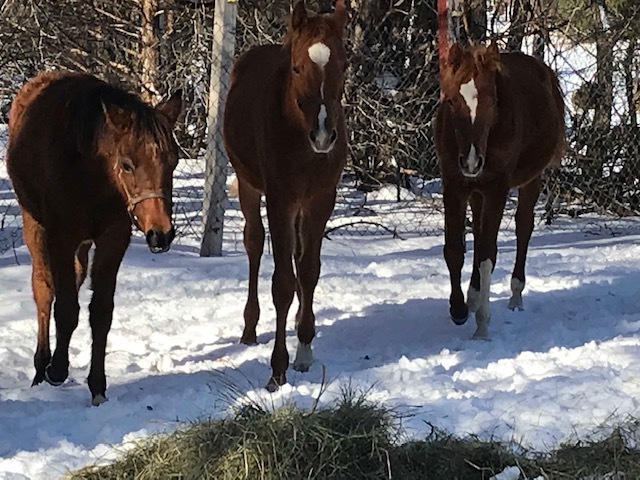 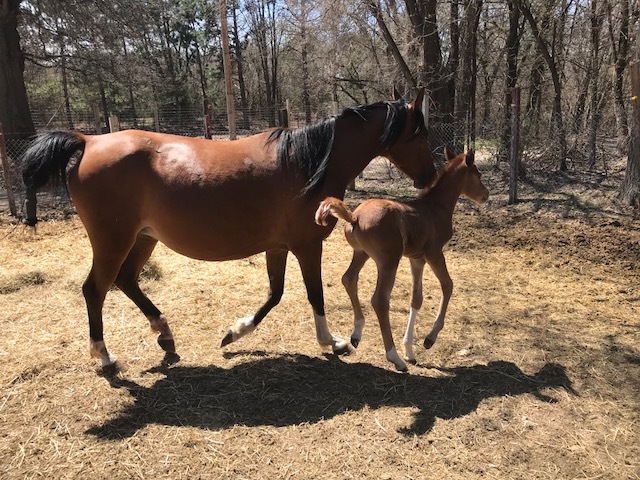 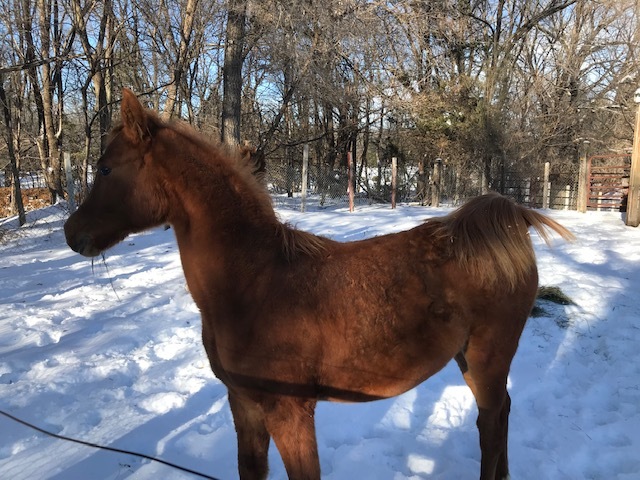 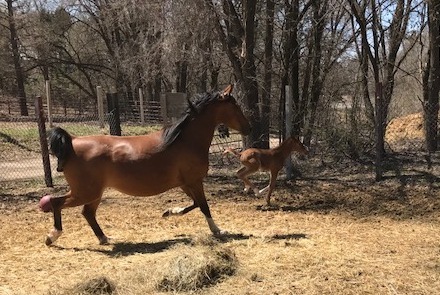 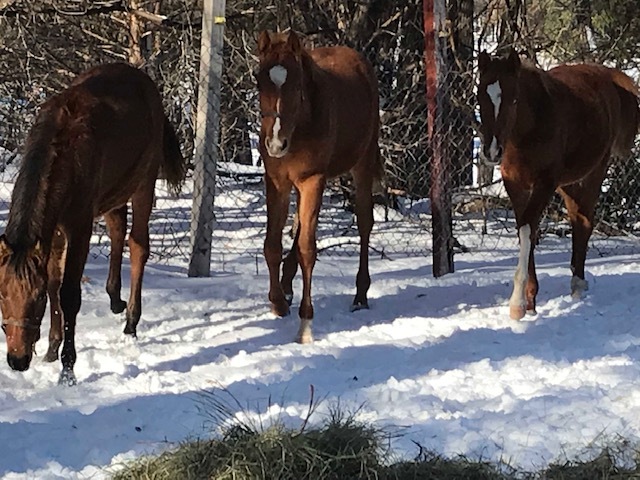 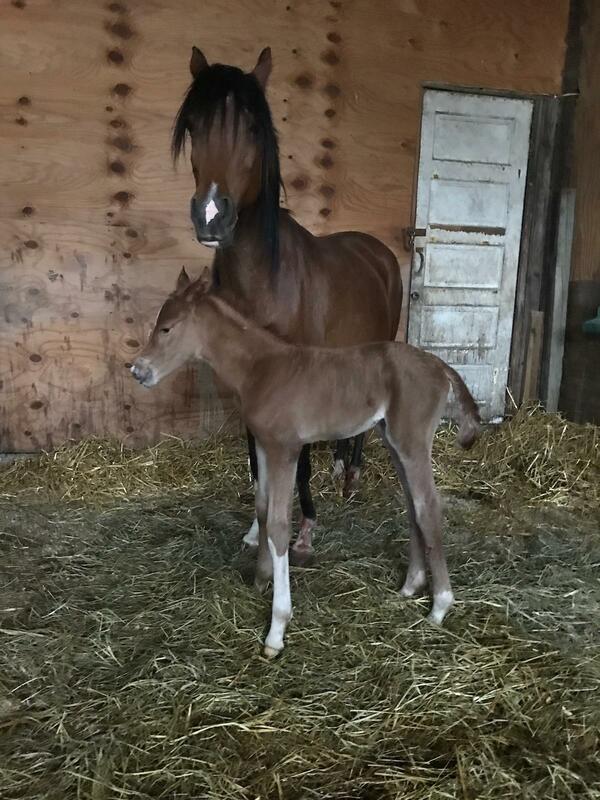 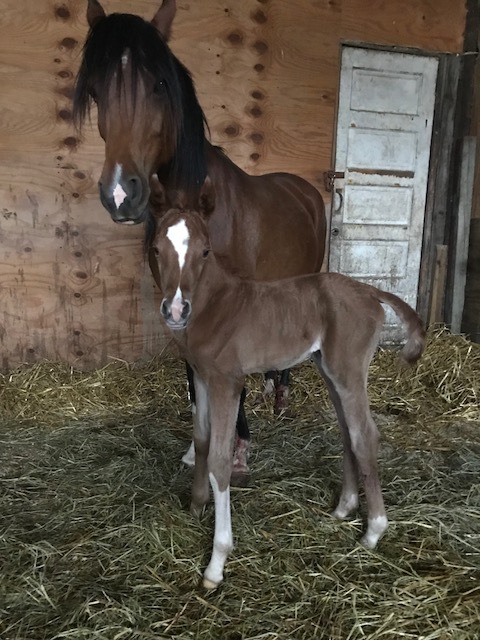 Maridae is a chestnut grade Arabian yearling filly who was born on 05/01/18 after her mother, Sugarfoot, came to MHARF pregnant during a December 2017 case. 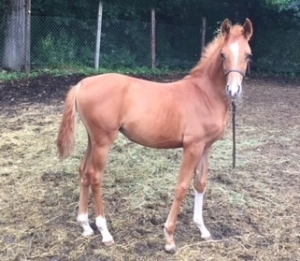 She is a large, healthy filly who has now been placed with trainer Renee Hendrickson for our 2019 Promise of the Future Training Competition. 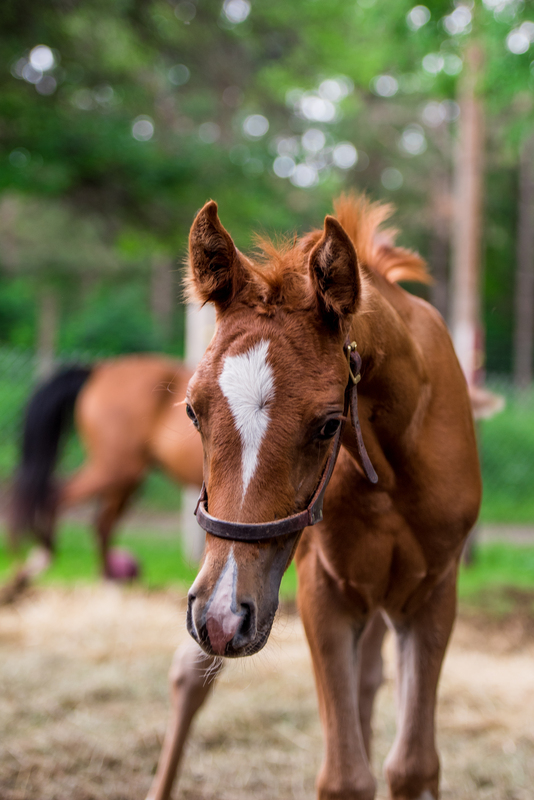 She will be available for adoption at the event in September.